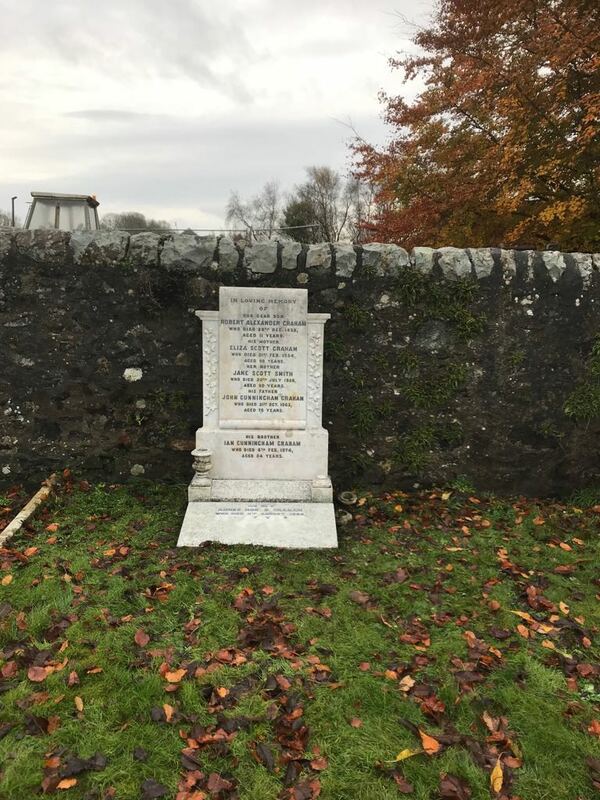 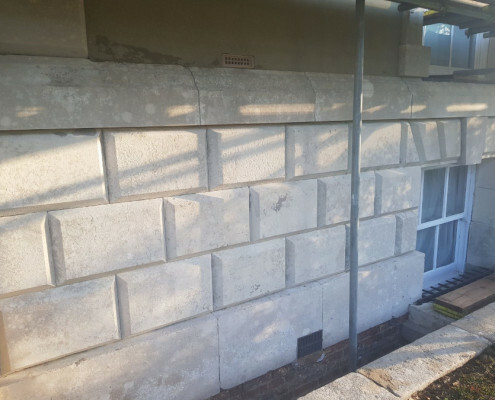 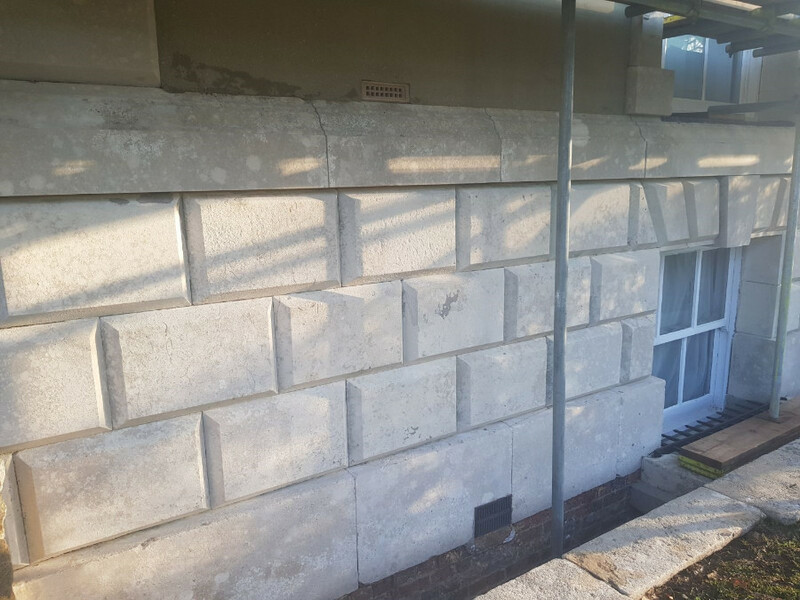 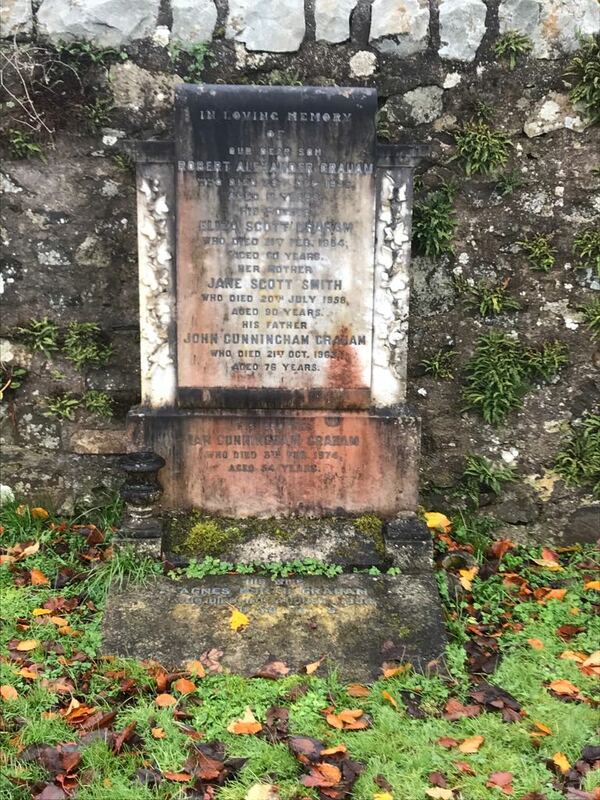 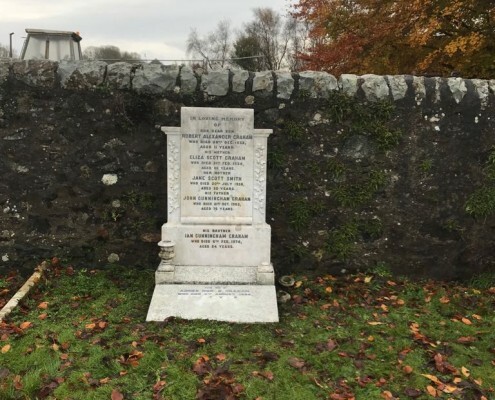 We understand the importance of maintaining the historical beauty and integrity of many types of heritage stone structures, from memorials, private homes, land mark structures and stately homes to name a few. 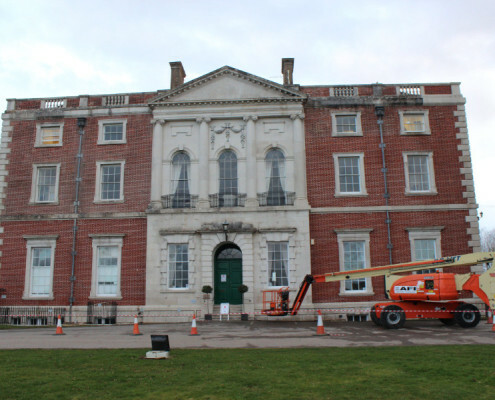 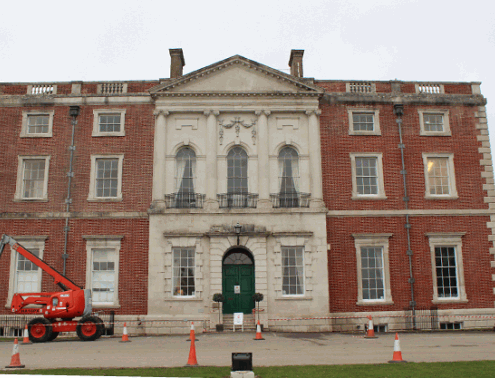 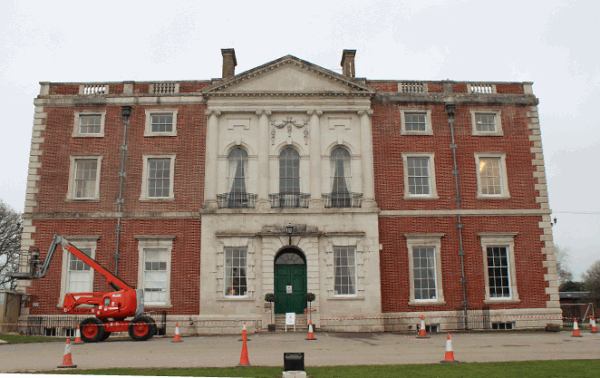 Many of these are listed buildings and as such must be cleaned and restored within strict guidelines. 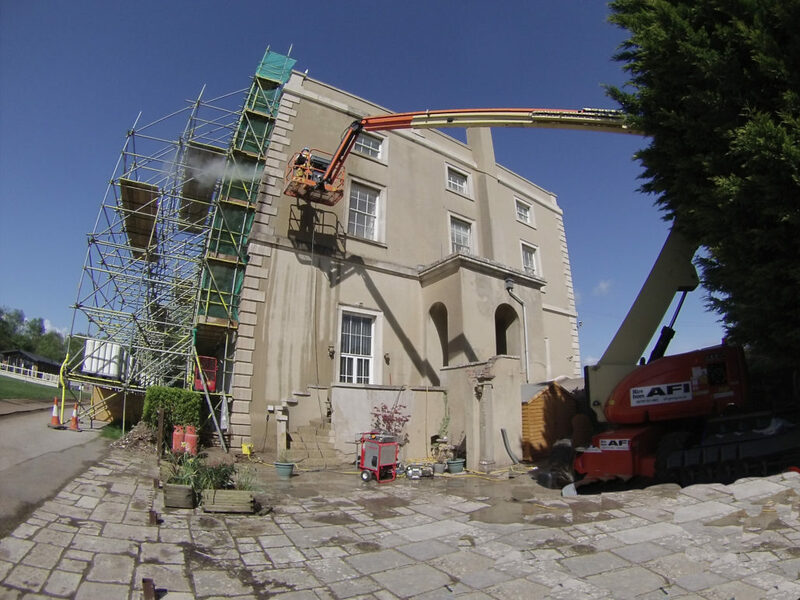 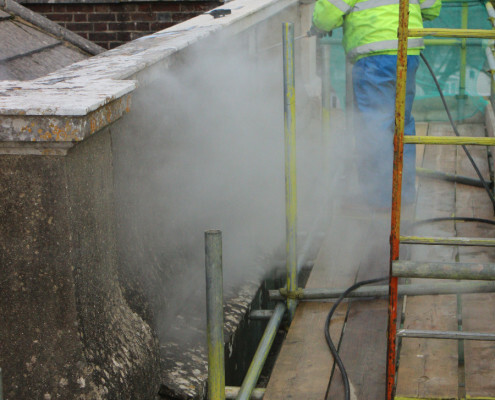 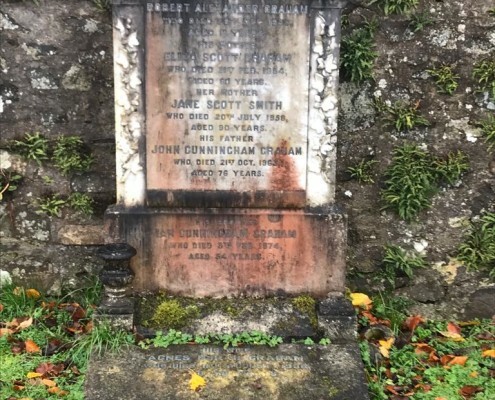 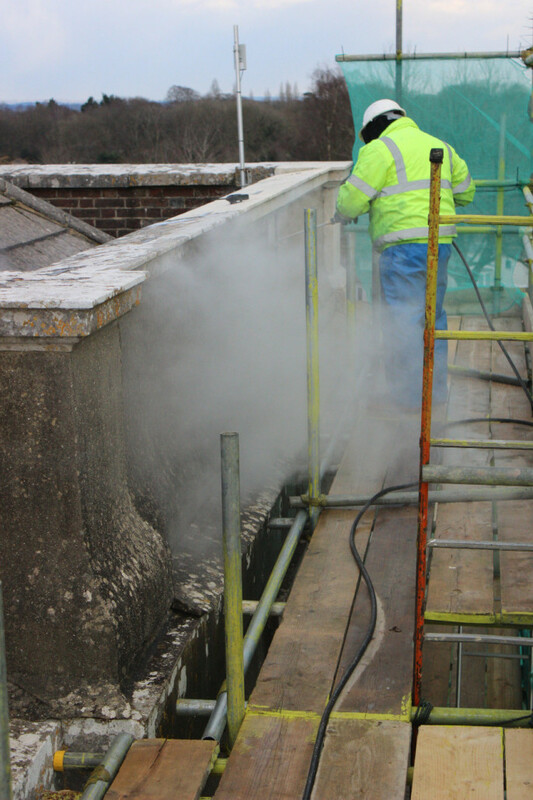 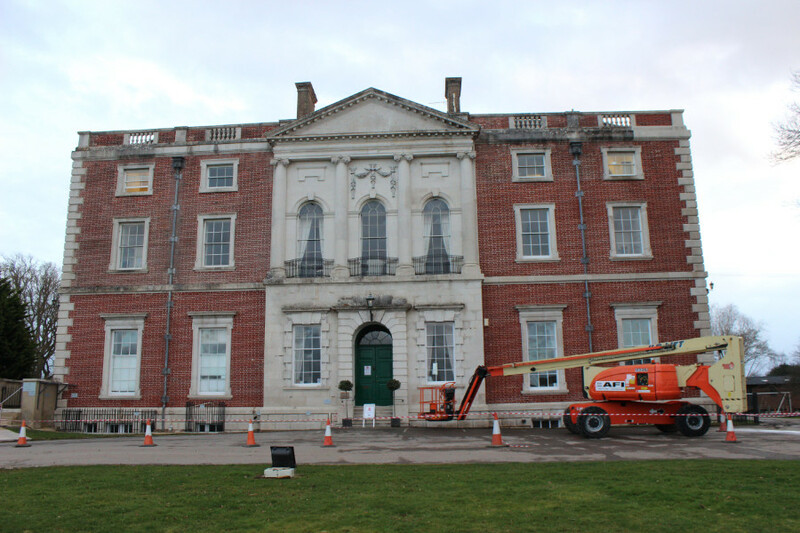 This is why elfords have invested in the English Heritage approved Doff & Torc cleaning systems and are supported and trained by Stonehealth Ltd to ensure best practice is always applied to any work we undertake. 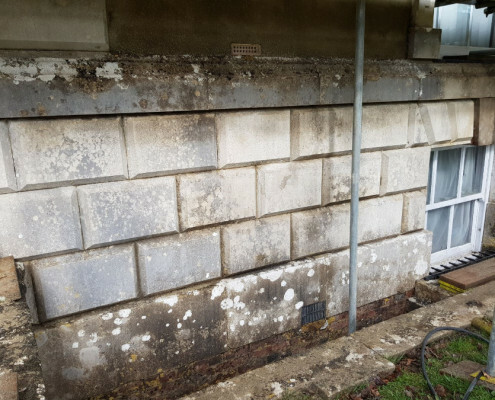 If your buildings heritage stonework is looking somewhat dirty be it from biological matter or carbon pollution soiling for example we would be delighted to show you how our gentle, yet highly effective cleaning methods are able to restore your stonework back to it`s former glory, without damaging any of the important substrate, maintaining it`s integrity for years to come. 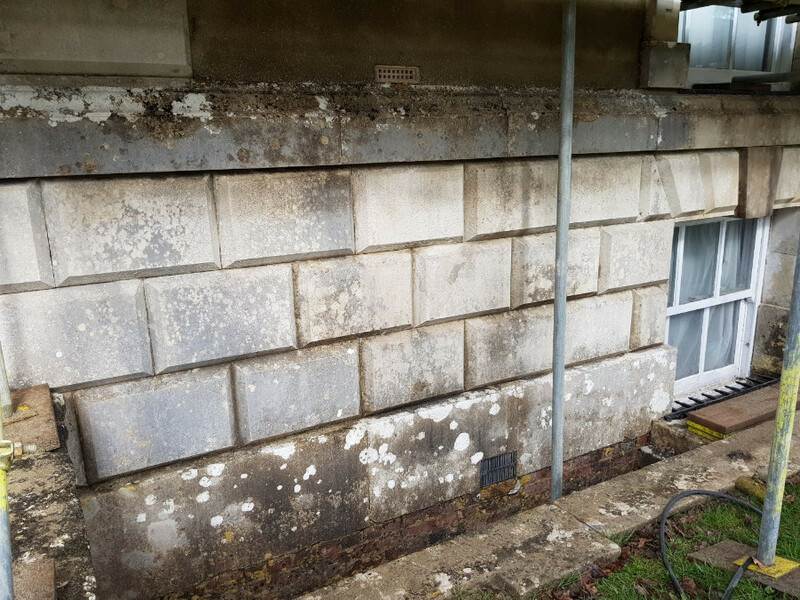 Contact elfords to arrange your free site survey and if required we can also organise sample cleans to show you what fantastic results we can achieve for you.